Two full-sized cannon ball posted beds. One twin bed. Charming sitting area with Herringbone parquet hardwood floors. Shared bathroom. We can host your next Corporate Event, Intimate Wedding, Dinner Party, Small Reception, Holiday Party, Reunion or Retreat. Queen sized bed with a peaceful view of river, a writing desk, pine floors, decorative fireplace. Private bath with shower/tub. Large, spacious room with 4 oversized windows that let plenty of sunlight in. Maple Shaker Queen sized bed. Decorative fireplace. River view.shared bathroom. Full sized antique sleigh bed. Oriental rug over wood floors. Handsomely decorated. Shared bathroom. Sun-Drenched room, Twin beds, Sitting area, Writing desk & Riverview. Shared bath. View looking straight down the river. Queen sized bed. Appointed with relaxed, no antique decor. Shared bathroom. A pair of Queen Anne, four post, Queen sized beds, private bath w/ shower, decorative fireplace. Features a library and writing desk area. This is a small cozy room with a single bed. Shared bathroom. Welcome to our historic Bed and Breakfast (circa 1882), designed by well-known architect John Calvin Steven. The exterior is clad with a variety of cut shingles, as was his trademark. 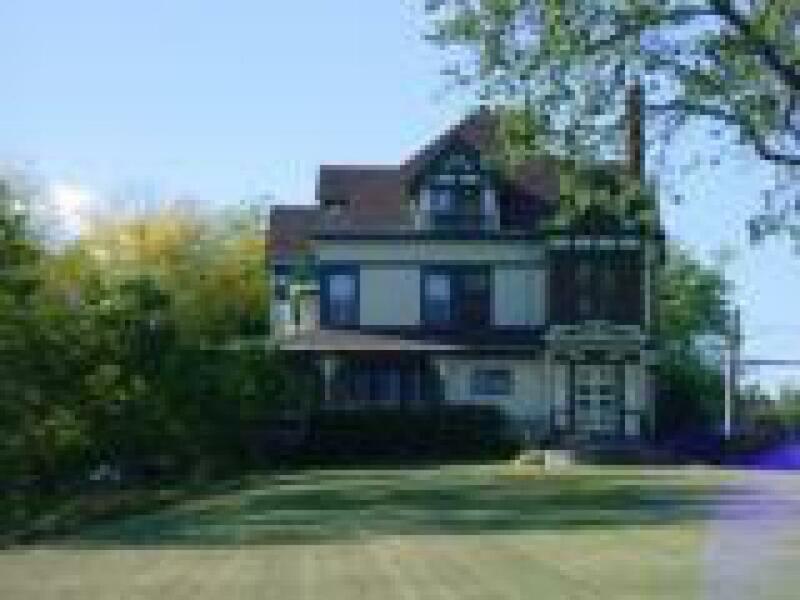 Whether you’re looking for Greater Portland Maine lodging, or a Southern Maine vacation (given our location just 1.5 miles from Interstate 95), a romantic Maine getaway, or business trip with flair, not only will you get a nice room at the Elms B&B, but plenty of common space to enjoy with your stay. We would love to book your family reunion, or for a weekend of cooking in our commercial cooking for you foodies. History and architectural buffs, you’d be remiss if you book elsewhere.